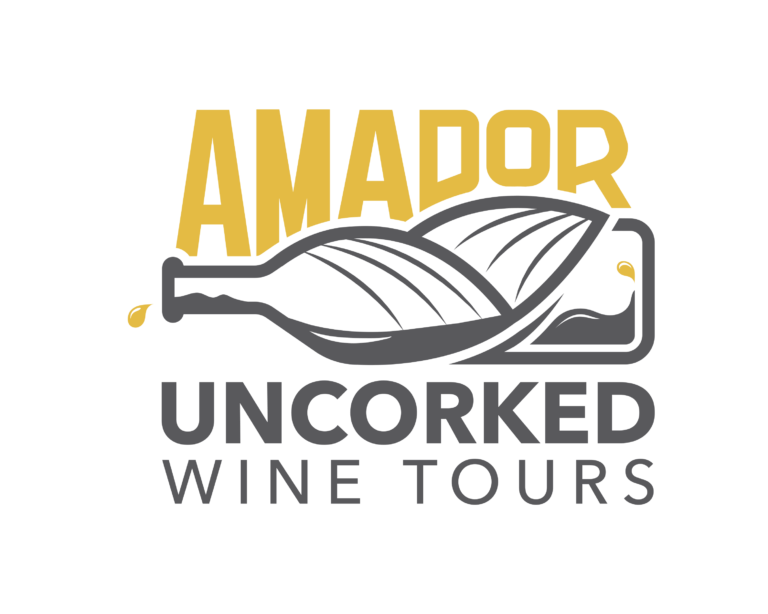 Amador Uncorked is a locally operated transportation service for wine enthusiasts visiting Amador County, Fairplay, and Somerset. Justin, your personal Wine Tour Conductor will share his recommendations to provide you with the best wine tasting experience. Justin can be reached by phone, text, or email.